Every child is unique, special and different. We believe that each child have their own special needs and approaches of learning. 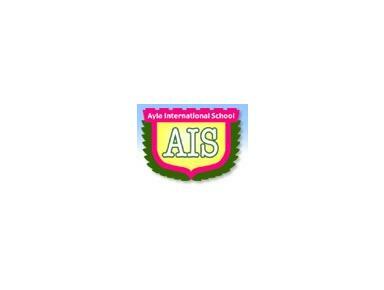 At AIS, we try to develop fun learning towards music, art and nature. Through our play-debrief-replay approach, we provide opportunities for creative, investigative play followed by helping children to reflect on their play experiences. Our curriculum encourages children to grow in their capacity to understand the concepts and improvise on important ideas. Field trips such as “imo hori”　(sweet potatoes digging), visit to the zoo, aquarium and more will broaden their knowledge and understandings.